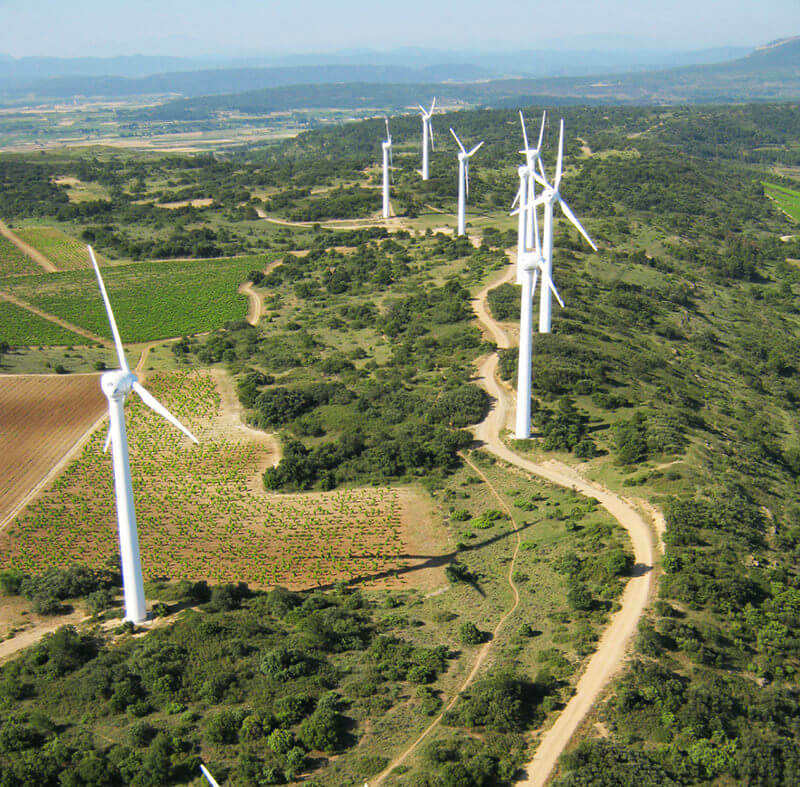 Net-Wind accompanies the industrial maintenance policy of wind farm owners, operators and constructors with a proven practice of preventive measures to ensure the safety of property and people. 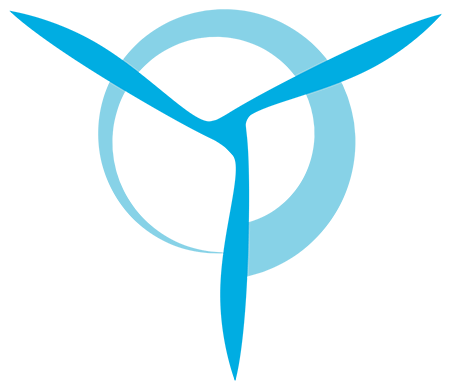 Our technicians are all experienced and have attended training centres specialising in wind turbine maintenance. 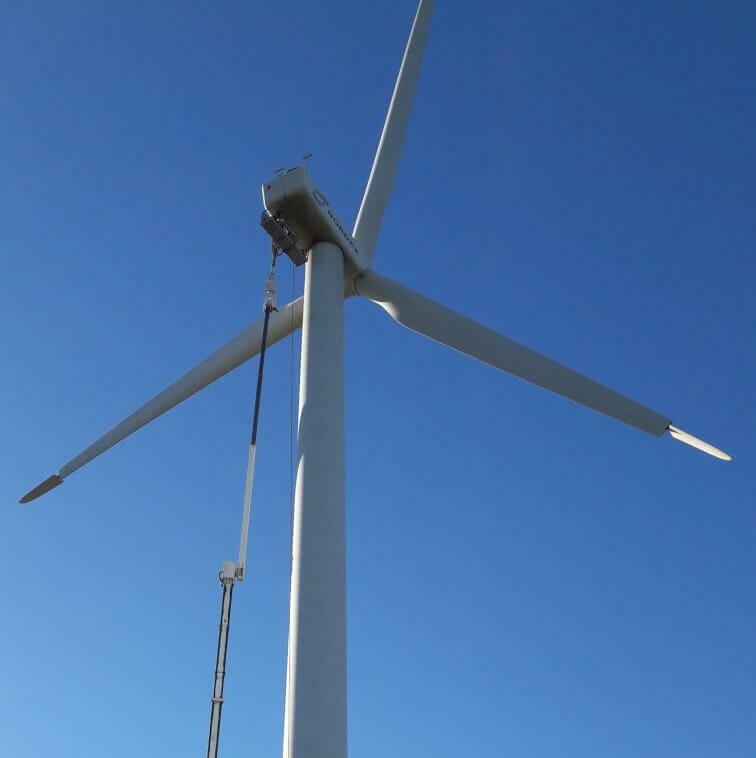 The training that our technicians and engineers receive complies with the GWO (Global Wind Organisation) label, the objective of which is to develop industrial training suitable for the wind energy sector and guarantee the best health and safety conditions at work, while reducing environmental risks. Some also have the internationally renowned BZEE (German Education Centre for Renewable Energies) certification. 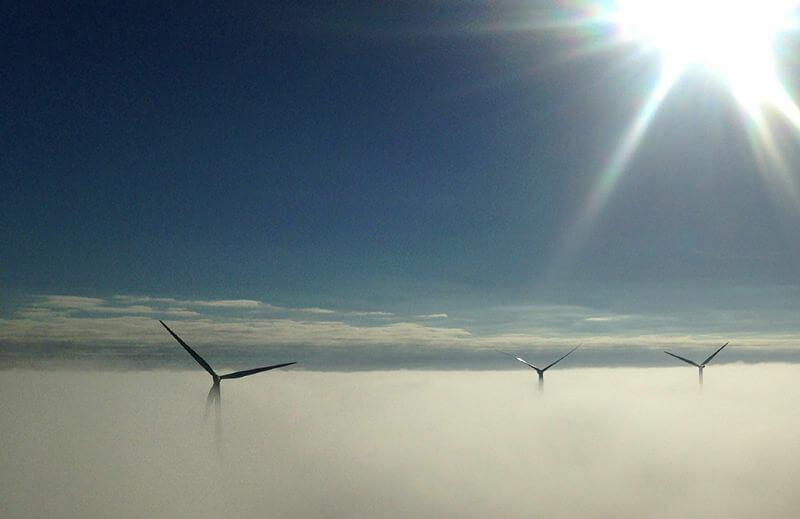 They also receive additional ‘hands on’ training from experienced mentors at Net-Wind. 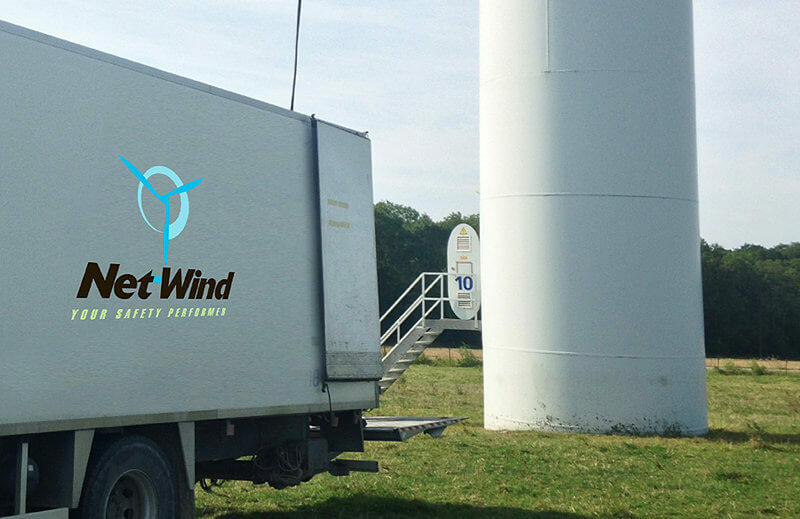 Net-Wind is a global player in wind turbine maintenance and is a service and engineering company capable of intervening along the entire value chain, from designing to operating, throughout the wind turbine’s lifespan. 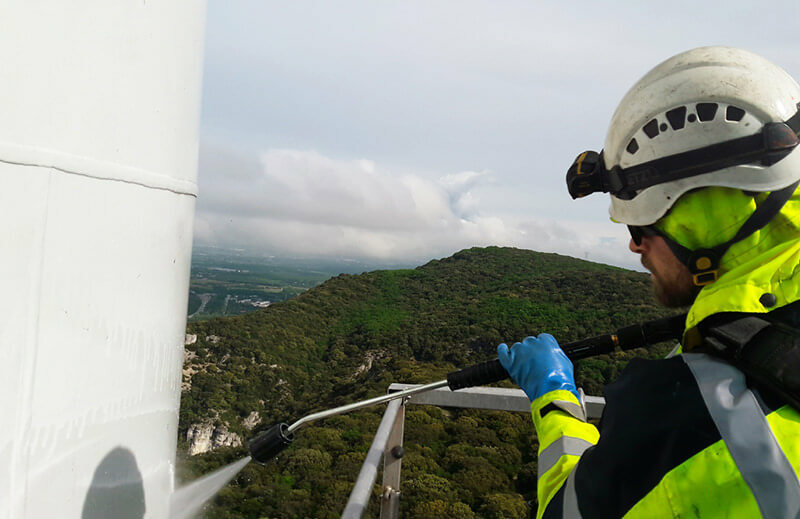 Net-Wind’s expertise and ability to safely intervene in complex situations are supported by engineers and technicians who have been wind turbine specialists for more than ten years. Respecting French employment law and regulations, or those of the country in which we intervene, is an essential value that all the company’s staff adhere to. Net-Wind has reinforced its intervention capacity thanks to a network of five regional service centres, each composed of qualified technicians and engineers using specific equipment and tools (elevators, hydraulic keys, laser alignment systems, special tools adapted to heavy mechanics). Optimised, decentralised, autonomous organisation, means Net-Wind can respond to your operating requirements in a safe and reactive way.